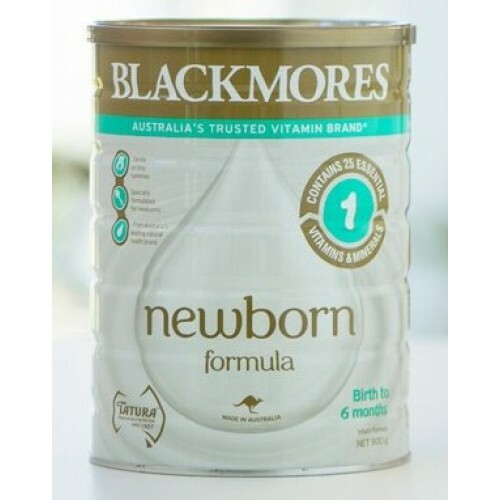 Blackmores Newborn Formula is a unique blend of ingredients containing 25 nutrients including essential vitamins and minerals plus prebiotics. Specifically formulated for newborns, so its gentle on tummies. Suitable from birth to 6 months. Always prepare each bottle separately and freshly for every feed. Discard unused portions; do not keep for later feeding. Prepare bottles and teats as directed. Incorrect preparation can make your baby very ill.